Betsoft presents your own little piece of heaven in the aptly named 7th Heaven. 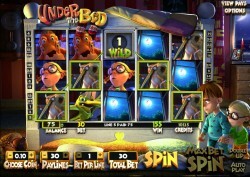 This is a 5-reel, 3-row and 1 to 18 variable paylines slot where you can win up to 1,500 coins on an active payline. The slot has a rather dated look, and what can best be described as standard. The symbols include the red, blue and green lucky 7 symbols followed by a bell and cherries. The lowest paying five symbols include the four poker suit and the triple bar. The sound effects outdo the graphics by a wide margin. 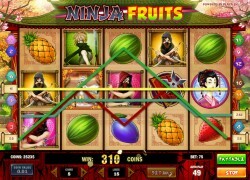 The slot can be played with bets that start at 0.02 and go as high as 9. 7th Heaven is a pretty standard game with standard features and the first we will briefly touch on is the wild symbols which can appear on the 2nd, 3rd and 4th reels. A perk of this symbol is that it will act as a 2x multiplier when it forms part of a winning payline involving lucky 7 symbols. 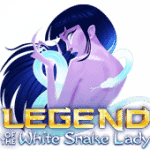 After a winning lucky 7 payline with wilds, the wilds will expand to cover the entire reel. 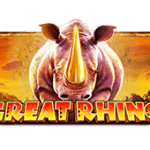 There is also the standard scatter symbols that can appear on the 3rd, 4th and 5th reels with all three unlocking a random number of free spins, ranging from 7 to 12. The twist is the randomly selected bonus suit which will credit you with cash, equal to your initial bet, for every time it appears. 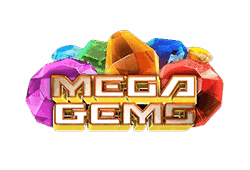 This slot will also throw a gem party when three gems appear on the 1st, 2nd and 3rd reels. 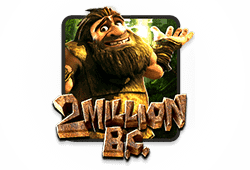 These award you with 7 free spins using gem reels. 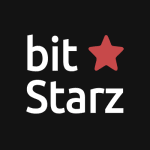 7th Heaven bitcoin slot is available on mobile, desktop and tablet so not only can you enjoy your slice of heaven using your windows device but your Android or iOS too. 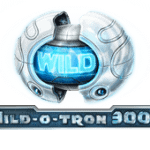 Wild-Symbol: The wild in this game can appear on reels 2, 3 and 4 and form winning paylines that act as 2x multipliers when the symbols are lucky 7's. For added excitement, the wild will expand if it forms a winning payline involving lucky 7's. Scatter-Symbol: The scatter symbol can appear on the 3rd to 5th reels. 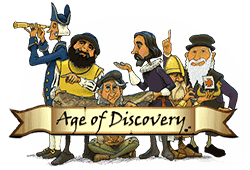 Freispiele: When all three scatters appear, then you unlock 7 to 12 free spins. 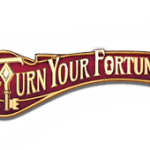 For some added excitement a bonus suit is selected which will credit you with cash for each instance that it appears. 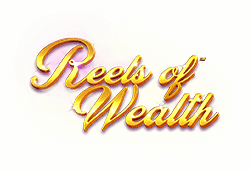 Bonusspiele: The slot may also throw a gem party when three gems appear on the 1st, 2nd and 3rd reels. 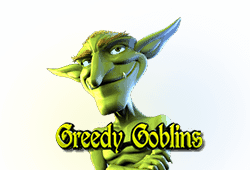 These throw 7 free spins, using gem reels, your way.